The end of the fight over Brett Kavanaugh’s Supreme Court nomination sets up a new battleground over abortion rights, and activists on both sides of the issue are gearing up for what’s likely to be a series of contentious battles from the high court to state legislatures. In an exclusive interview with NPR, Planned Parenthood Executive Vice President Dawn Laguens said the reproductive rights group is preparing to “super-size” its efforts to connect women with abortion services in what could become an increasingly difficult environment. Already, she said, women in many states with restrictive abortion laws have difficulty obtaining the procedure. “Over the last years, obviously, there has been a great retraction of access for women in this country in many, many states,” Laguens said. 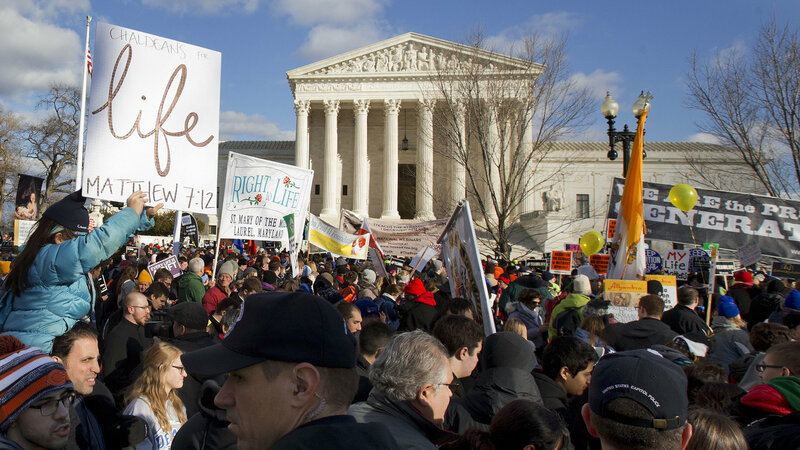 Abortion rights opponents have been working for decades to pass new restrictions at the state and national levels, with their eyes the ultimate prize: overturning Roe and other Supreme Court decisions that have affirmed the right to an abortion. Both sides see that possibility as far more likely with Justice Kavanaugh on the court. He replaced retiring Justice Anthony Kennedy, who had often been the court’s swing vote on abortion and other controversial matters. Planned Parenthood’s new strategy to fight back includes three major components: expanding access in states with laws favorable to reproductive rights; policy work aimed at strengthening reproductive rights; and efforts to reduce stigma surrounding abortion. Whitaker said she already serves women from throughout the Midwest, and she expects to do that “on overdrive” if Roe is overturned and surrounding states pass increasingly restrictive laws. “With Kavanaugh on the court we know that we’re gonna need an ironclad network of states and providers across the country where abortion will still be legal and accessible, no matter what happens on the Supreme Court,” Whitaker said. As a final step, Planned Parenthood’s Vice President of Communications, Kevin Griffis, said the organization recently restructured its communications division to create a team focused on working with “cultural influencers” like television writers and producers to tell stories about abortion and reproductive health. The organization has been consulted on shows including CW’s Jane the Virgin, HBO’s Girls and Fox’s Glee,he said. 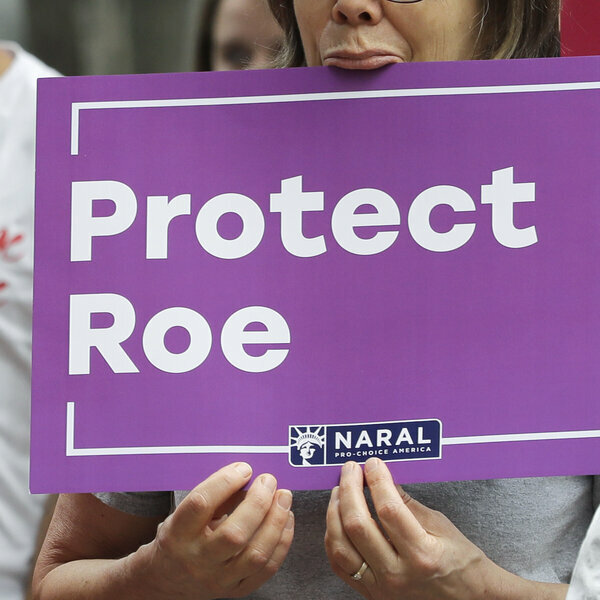 The abortion rights group NARAL is launching a $750,000 direct mail and digital ad campaign aimed at suburban female voters in eight cities. The group has also launched a $1 million ad campaign targeting Republican candidates and urging abortion rights supporters to “vote them out.” The group is running ads spring-boarding off Kavanaugh’s confirmation and warning that the Republican Party “harms and silences” women. NARAL, the abortion rights group, has launched a series of digital ads urging abortion rights supporters to vote on the issue. Mallory Quigley, Vice President of Communications for the abortion opponent group Susan B. Anthony List, said her group’s primary focus now is on voter canvassing and other efforts leading up to the mid-term elections next month.